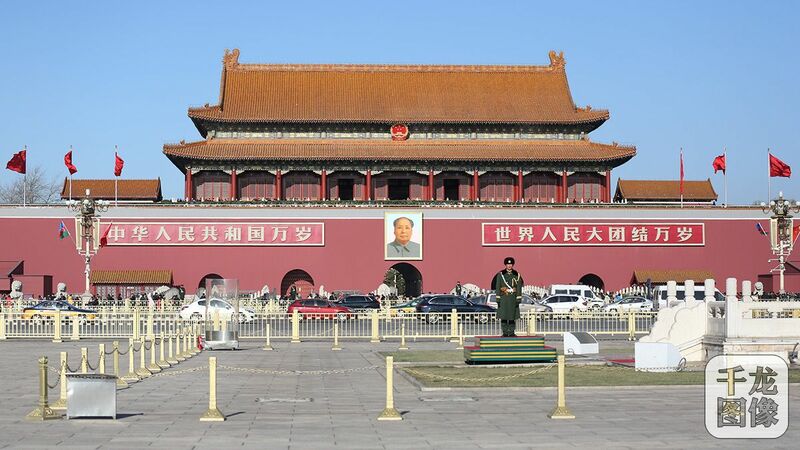 Beijing, one of the four great ancient capitals, with seven of the world heritage is a capital more than eight hundred years history of the founding of have more than three thousand years historical and cultural city.At the same time is set of Chinese politics, economy, culture, science and technology for the integration of international modern city. 2. Tickets: the entrance fee. 4. Accommodation: five star hotel. 5. Guide: excellent tour guide service. 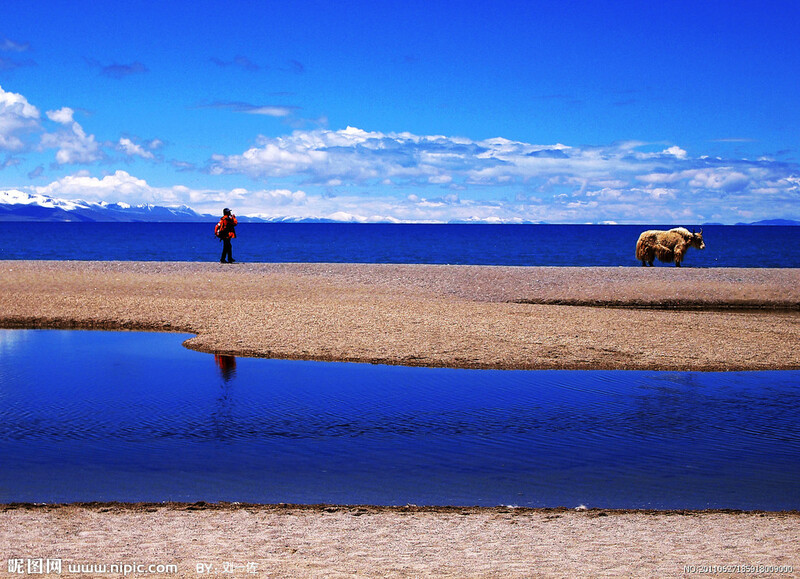 Tibet lies on the Qinghai-Tibet Plateau of the southwest border of China. 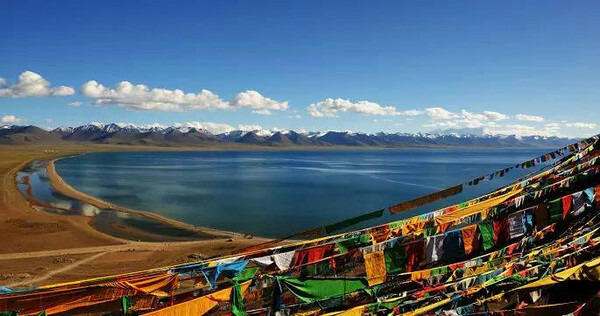 The average height of the whole region is more than 4,000 meters above sea level, for which Tibet is known as "Roof of the World". The highest peak of Tibet, also the highest in Himalayas and in the whole world, is Everest Peak, which is as high as 8,846.27 meters above sea level.Although a part of China, Tibet has a unique culture of all there own. It is mainly inhabited by Tibetans, a minority nationality of old and mysterious people. Tourist attractions include the Potala Palace in Lhasa, Jokhang Temple, and a number of Buddhist sacred places. Day 1: Arrive in Lhasa. 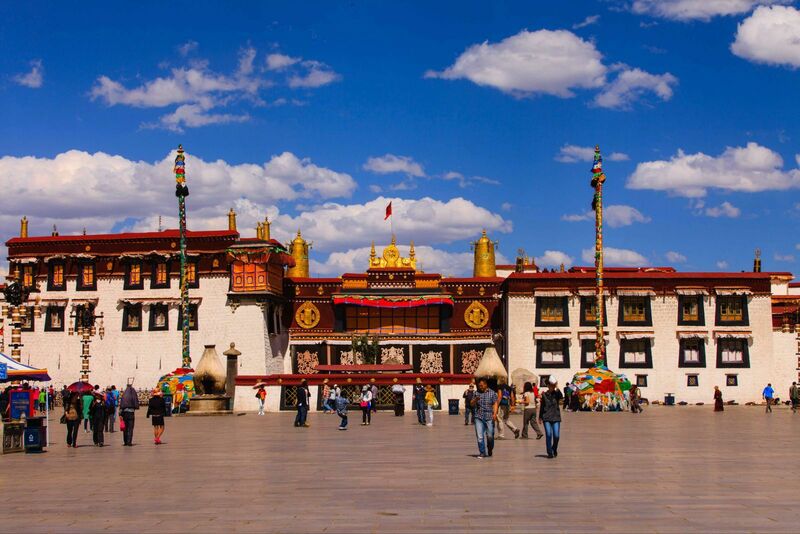 Visit the magnificent Potala Palace, the Jokhang Temple, the thriving bazaar of the Barkhor Street. Transfer to Gyangtse. Stop over at the Yamdrok Yumtso Lake and korala glacier (5050m). Visit the Palkhor Monastery and Kumbum Stupa. After that, you will head to Shigatse. Visit the Tashilunpo Monastery. Then go back to Lhasa. 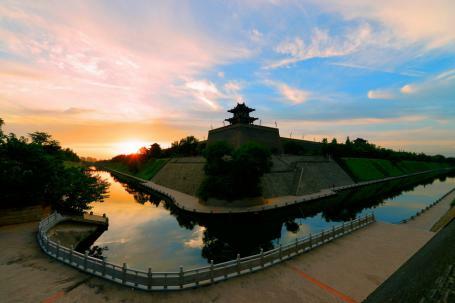 Xi'an is one of the oldest cities in the world with a vivid and rich history and culture. 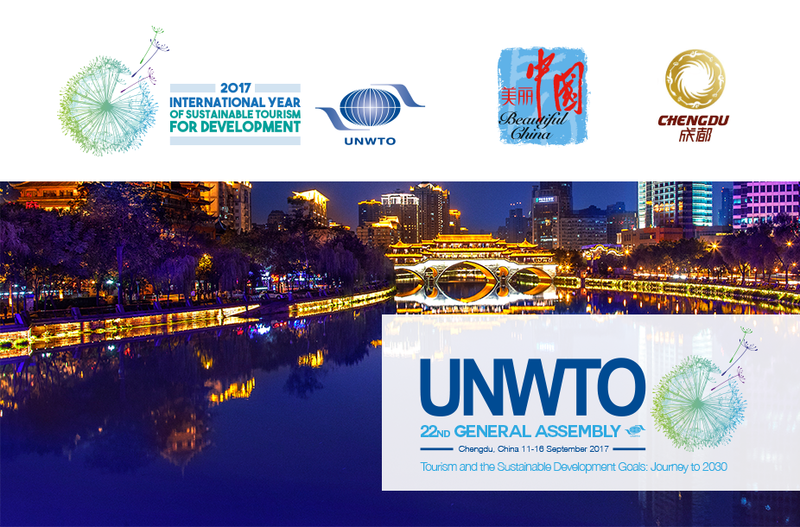 It is not only the birthplace of the Chinese Nation, but also the birthplace of human civilization in Asia and the cultural center of prehistoric civilization. 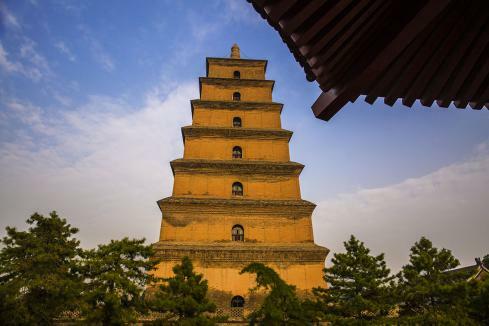 As such, Xi'an has a wealth of historical sites and relics to visit and see and is a great place to introduce yourself to Chinese history. Day 1 Upon arrival, met by your local guide and transfer to the hotel. 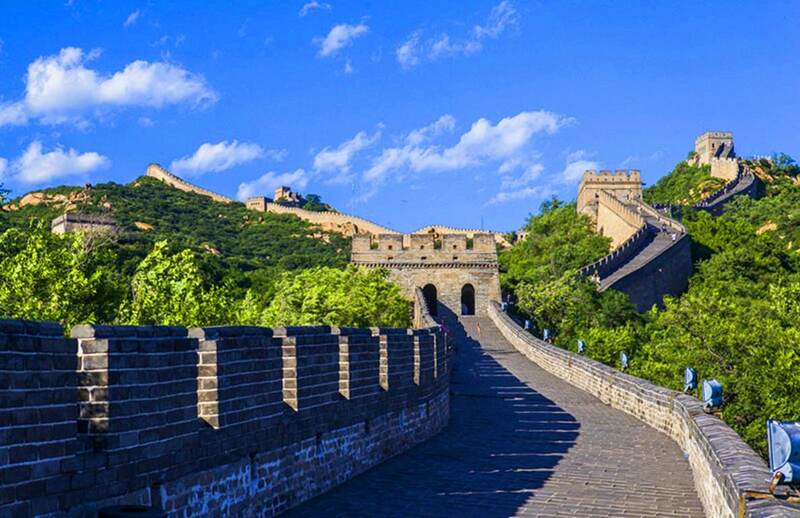 After short rest, visit Ming City Wall, Bell and Drum Tower Square, Muslim Street. 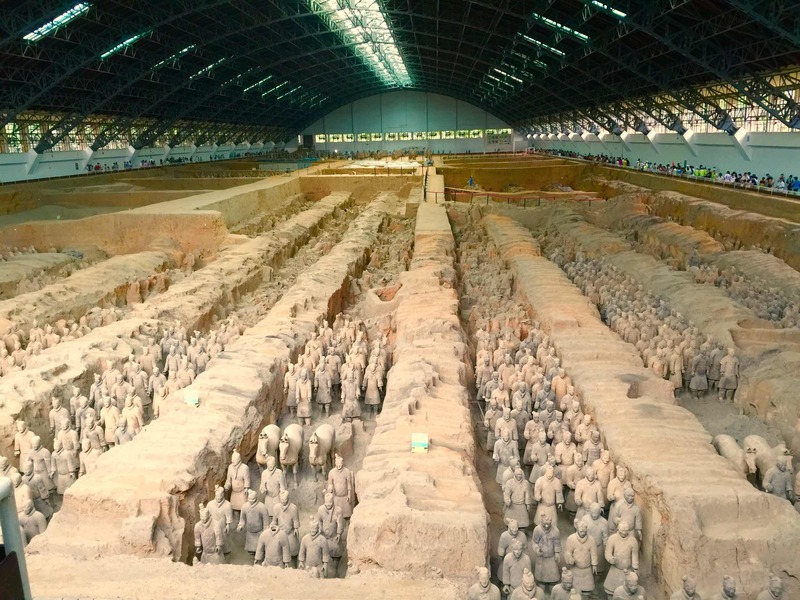 Day 2 After breakfast, drive to visit Terracotta worrier Army Museum, Huaqing Palace, evening show “Everlasting Regret of Dang Dynasty”. 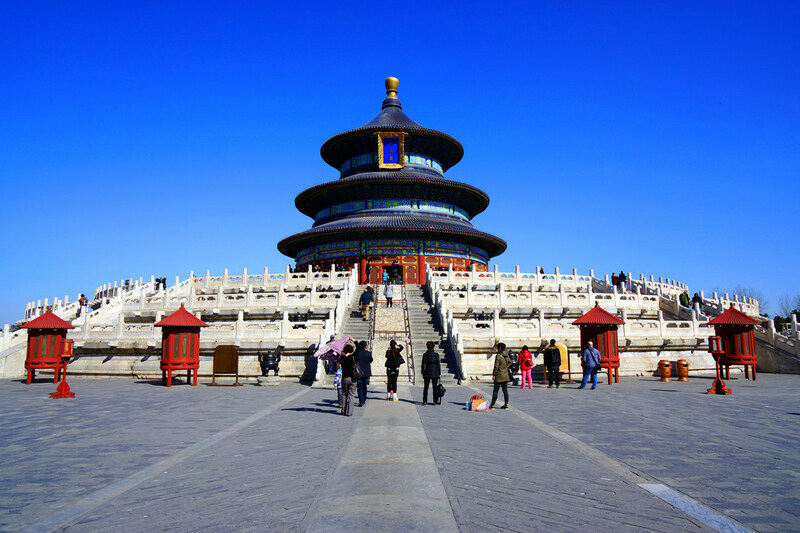 Day 3 After breakfast, go out to visit Shaanxi History Museum, Big Goose Pagoda, The Stone forest Museum, Banpo Museum. Day 4 Early morning, drive to visit Da Ming Palace. After Lunch, transfer to the airport for the flight leave Xian.